We will review your experience and if necessary we will contact Winner Casino on your behalf and take necessary actions in your best interest. Winner Casino is a reputable online casino that features a well designed and user friendly website. 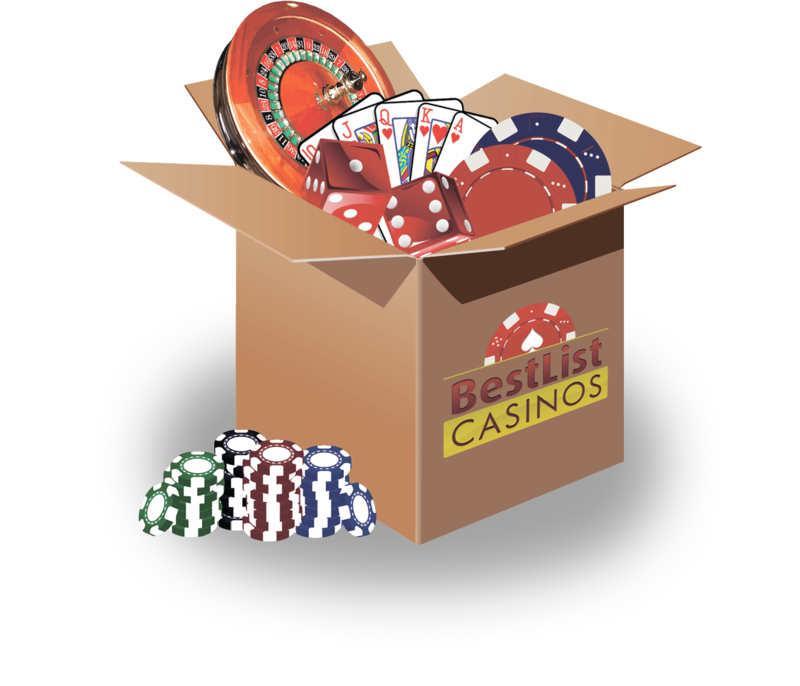 Established back in 2009, this online casino knows exactly how a player needs to be treated and what is looking for. A very good exclusive welcome bonus awaits you together with a huge game variety and a 24/7 casino support staff waiting to help you. Let's get into the details of it all. Our Winner exclusive bonus is also giving away €30 free sign-up bonus without any deposit required. This is available to let you get the most out of your Winner Casino experience while increasing your chance to win. You have no risk, just find the casino games you like playing and try to earn real money without worrying about your pocket. Be careful though because the no deposit welcome bonus needs to be wagered within one hour, otherwise, your balance will reset to 0. Further then that, Winner Casino also offers additional deposit bonus for you 2nd deposit. This consists of a generous 60% up to €300 with a minimum of €20 only. They also offer weekly free spins together with a refer a friend campaign and competition points. Winner Casino is powered by the world renowned Playtech with a huge list of games to choose from that includes various game categories. Games can be played in any means you want, instant play, download or on you portable device. You can find more than 100 games available in their casino lobby including many classics and favourite slots. Video slots, video poker, table games and classic slot games are all available for you to play so rest assured that you will find your preferred game at Winner Casino. Their table games category include games such as Roulette including various other versions, Blackjack, Pontoon and more. Certainly the customer support and security is one of the most important aspects of an online casino and surely Winner Casino does not disappoint in this sector. Winner Casino support is available on a 24/7 basis and for those who are in need of instant assistance using one of the toll-free phone numbers provided is probably the fastest option available since there is no live chat at this casino offered. Email is regularly moderated, but there is no guaranteed timeline for which players will respond to players. Phoning connects players immediately to someone who can provide answers about banking questions, software, promotions and much more. I would give this casino a try, besides, it pays you to try it with their €30 no deposit required bonus. Loads of quality games to choose from, good support and an easy to use website.